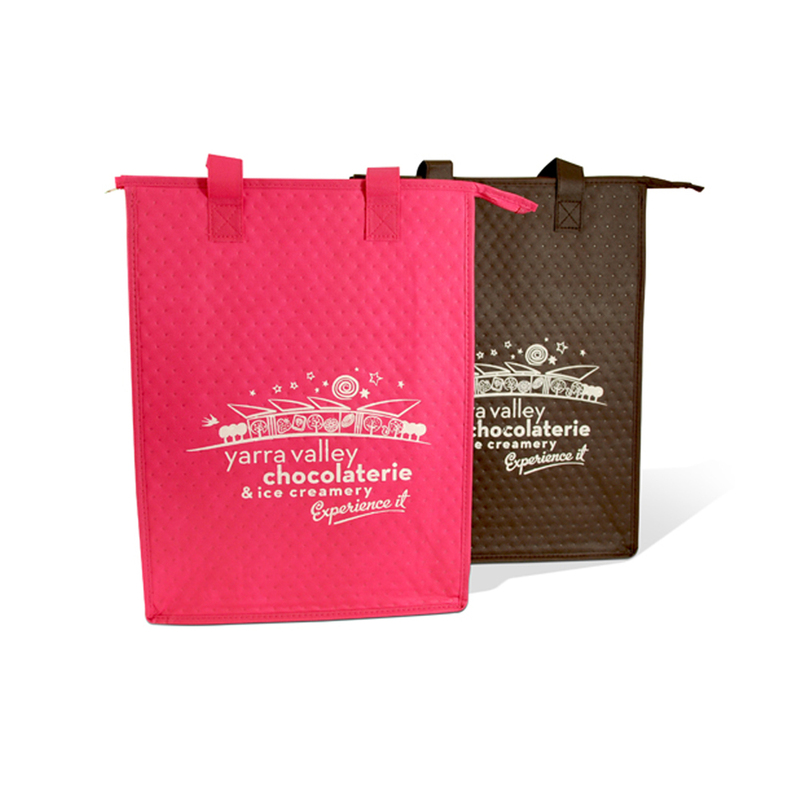 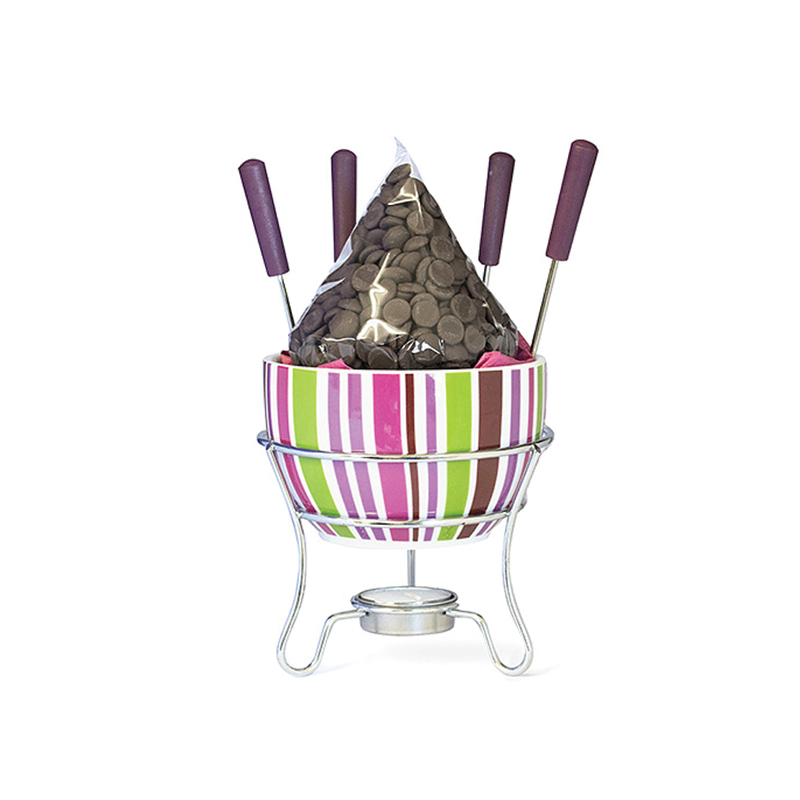 View cart “Fondue Set Hearts | Milk 250g” has been added to your cart. 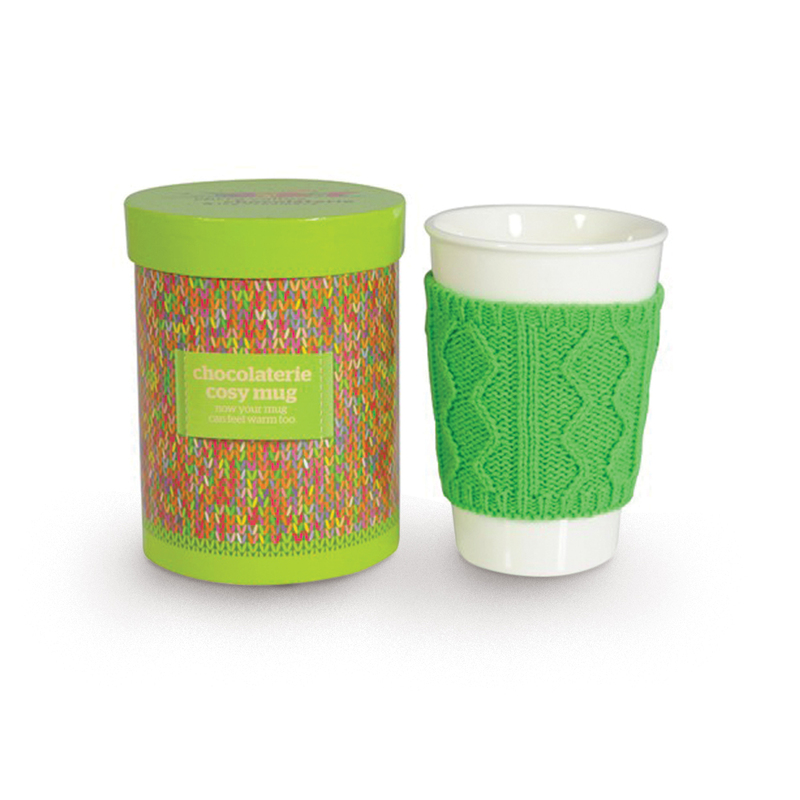 Bone China mug with a knitted cosy in a beautiful gift box. Now your mug can feel warm too!